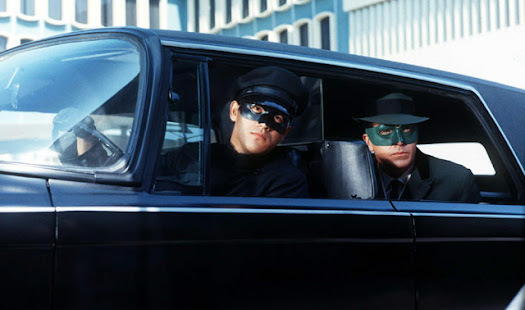 Secret Sanctum of Captain Video: Captain's Theatre THE GREEN HORNET "Give 'Em Enough Rope"
Captain's Theatre THE GREEN HORNET "Give 'Em Enough Rope"
The second episode aired (on 9/16/66), though the fifth filmed, is still expermenting with exactly how to "structure" the story. In order to be as different as possible from studio-mate Batman, some episodes had more emphasis on plot elements and surprises than just the "something happens-hero investigates-big fight-something else happens-big fight-end", though, that structure domniates most of the show's run. 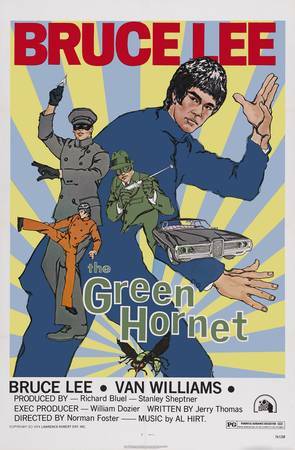 The early episodes (like this one) featured a "cold opening" where The Green Hornet and Kato didn't appear. There's only one big fight scene, and most of Kato's participation in it (though he takes out the majority of criminals) is off-camera! There's also a one-time use of the Black Beauty's normal (non-green) headlights. Speaking of those headlights, they were supposed to be "infra-green", which would be invisible to the human eye and their light could only be seen through transparent green sunvisors in the front of the car. Kato looks through his sunvisor to see the "infra-green" light, giving him a greenish hue while he's driving, but their use is abandoned shortly after this episode is filmed. 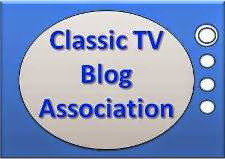 Be here next week when we present the pilot episode!